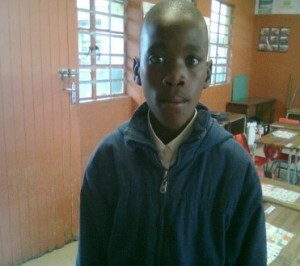 School: Mzomtsha, LP Zomtsha, School, Grade 3. 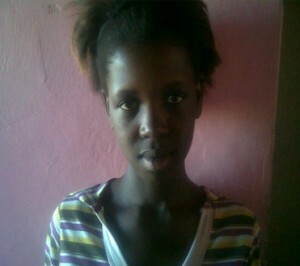 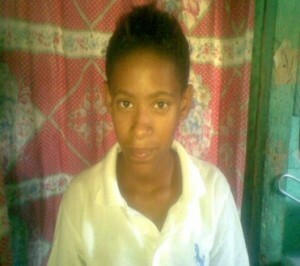 Odwa is a very active young girl of eight years with a mature mind who is brave. 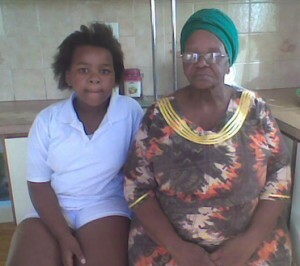 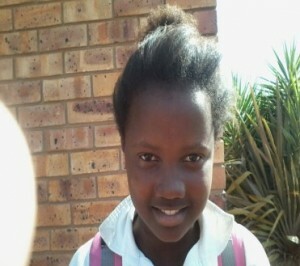 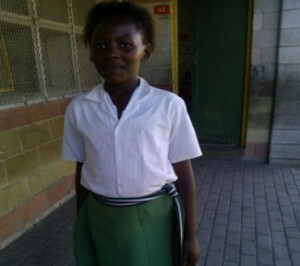 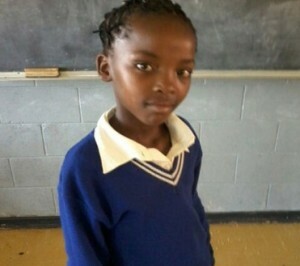 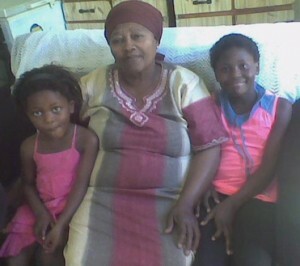 She loves going to school and she likes to play netball, she also participates in the school choir. 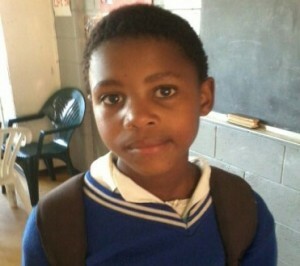 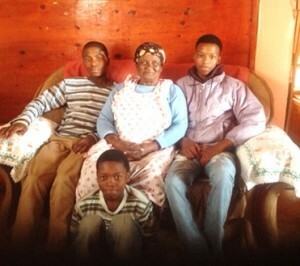 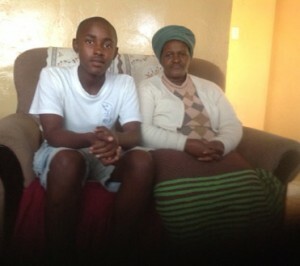 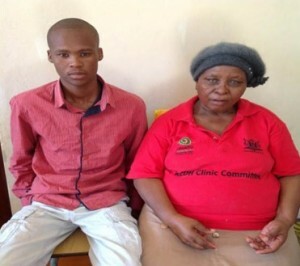 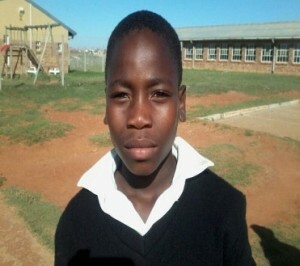 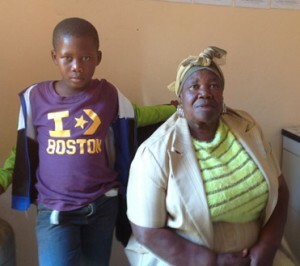 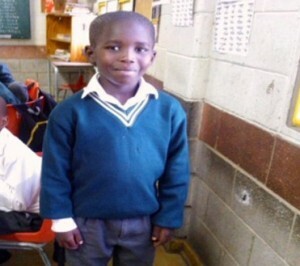 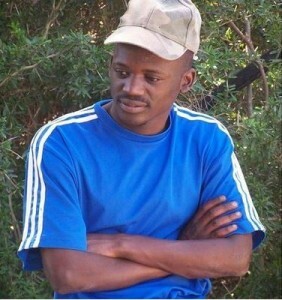 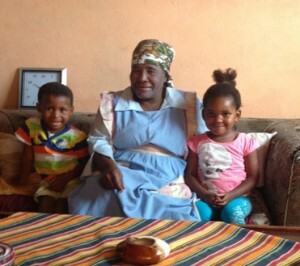 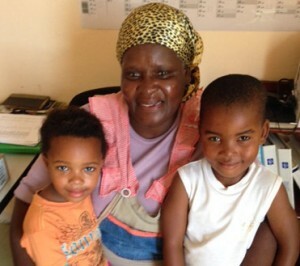 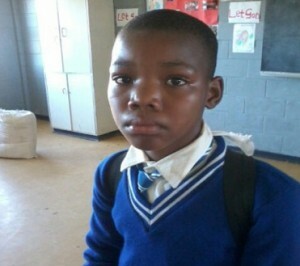 He favorite subjects at school are maths, English and learning the Xhosa language. 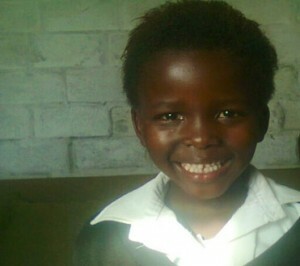 When she grows up she would like to work in a bank. 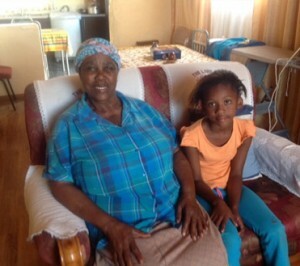 At home she likes to help her granny by doing home chores she also loves going with her grandmother to the church on Sundays. 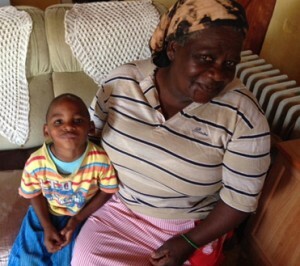 She worries because she sees the financial stress her grandmother carries, as her grandmother only has a pension which is very little to live on. 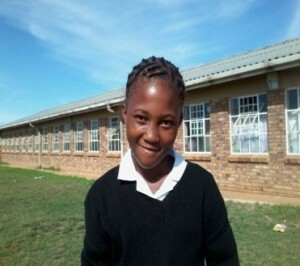 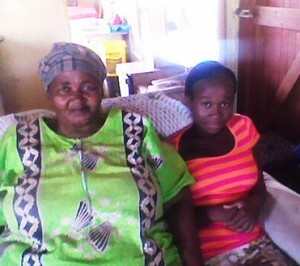 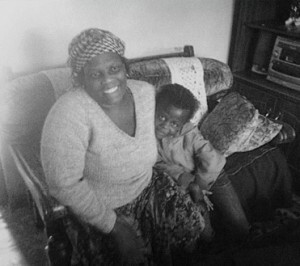 Sponsorship would reduce the financial stress in the home and enable Odwa to complete her school education.